Seeing as we have completed our debut film project it is about time to post our Facebook Page for those who want to receive updates via FB. 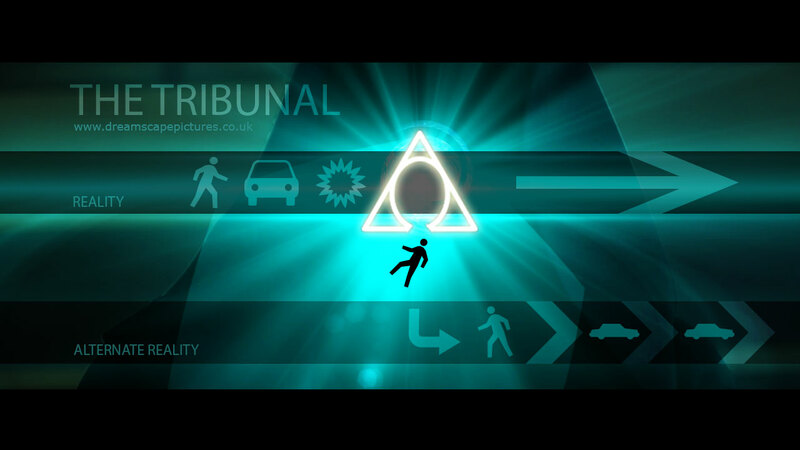 Especially useful as in the coming days / weeks, we will be uploading production photos from the filming of ‘The Tribunal‘. Please ‘Like’ and Share!